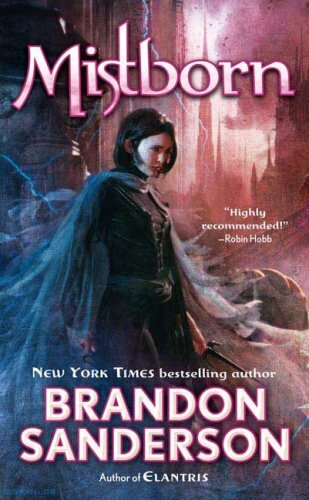 I enjoyed the first two Mistborn books but got stuck in the third one for some reason! I have Sara Gruen’s new book on hold at the library so I’m glad it was good – I’m looking forward to reading it soon! Even though I’m thoroughly entrenched in these right now, I can kind of see getting stuck in one. They’re long! I was just clicking around your blog and saw what you wrote about the Green Rider series. Does it lean YA? It sounds like something I might need to check out.